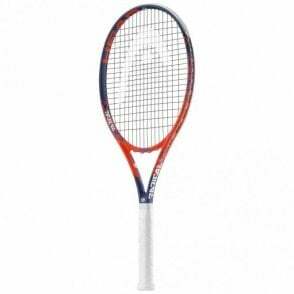 These new for 2019 Head tennis rackets featuring the latest, graphene 360 technology, offering greater stability and optimised energy transfer from racket to ball to maximise power. 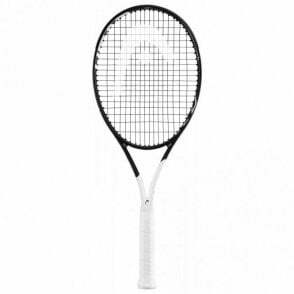 The Head Graphene 360 Instinct MP tennis racquet is the ideal weapon if you are looking for effortless power, yet keeping great touch and control. 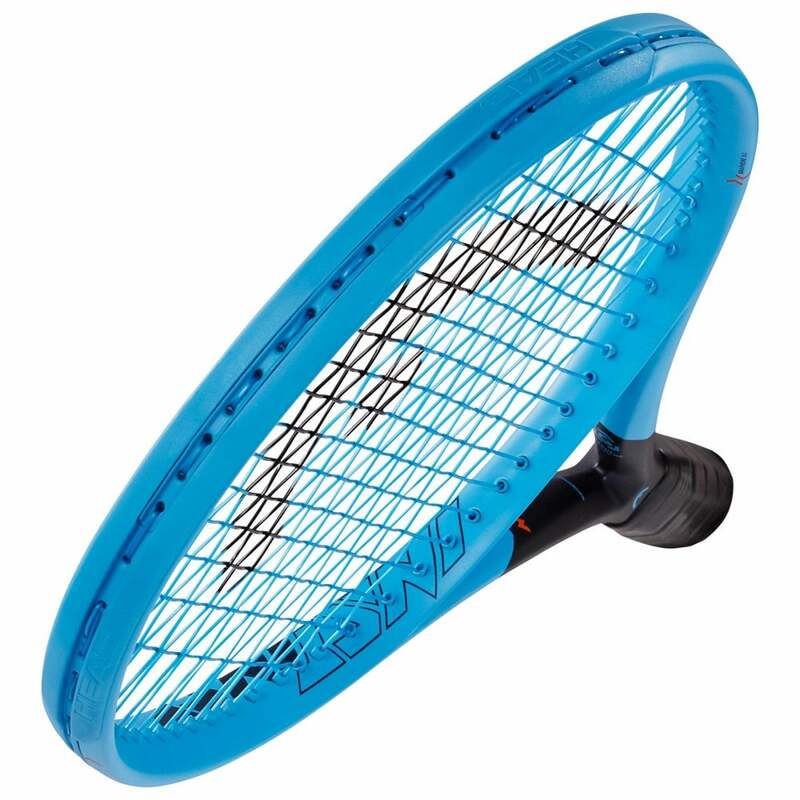 The Instinct MP has an open 16 x 19 string pattern to increase the power and spin. 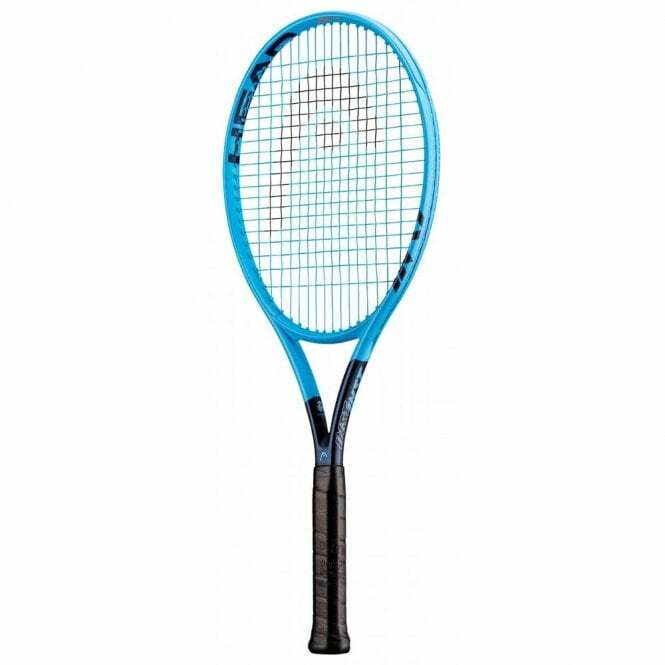 The Head Graphene 360 Instinct MP Lite 2019 tennis racket has a specially designed cross section that gives the racket a larger sweet spot and make playability better. Graphene 360 Technology - Greater stability and better energy transfer to give more power on every shot. 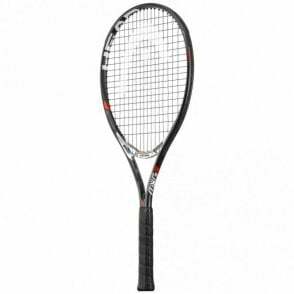 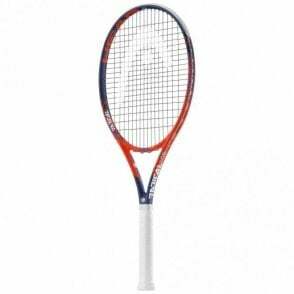 If you feel you would benefit from a slightly heavier version of this racket, then try the new Head Graphene 360 Instinct S at 285g.